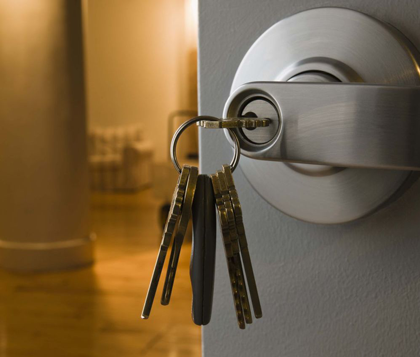 We are City Locksmiths, an experienced and reliable locksmith company based in the Cardiff area. Our emergency locksmiths in Cardiff are available 24 hours a day, 7 days a week and have NO CALL OUT FEE. 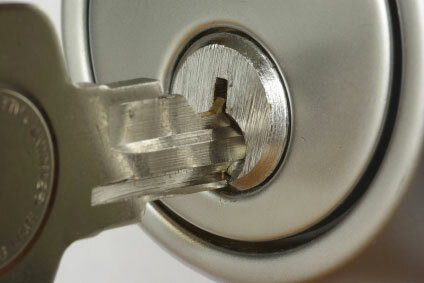 For friendly, professional and efficient locksmiths in Cardiff, you have come to the right place. Whether you require help with Domestic, Commercial, or Industrial Locks, we are only a phone call away. 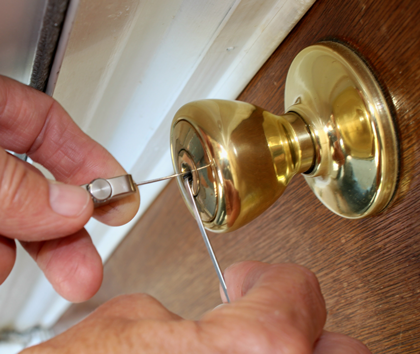 Our company has a respected reputation for the locksmith services we complete to a high standard. 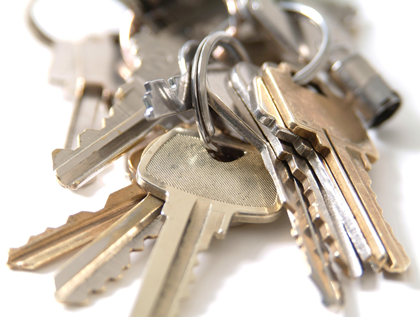 Whether you have lost your keys, or you have been locked out, get in touch with our locksmiths in Cardiff today. Your safety is important, which is why we are available 24/7 to help you in an emergency lock situation. Our professional locksmiths in Cardiff are qualified at Locksmith Level 3, and highly experienced which allows them to provide a top quality service. We ensure that all of our engineers are DBS checked, wear a uniform and carry ID badges.